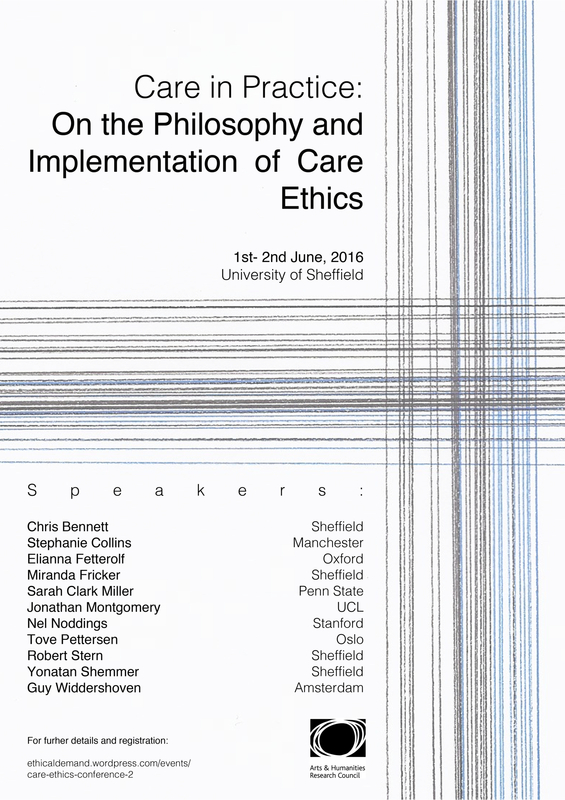 This is an international conference on care ethics, viewed from the perspective of philosophers and those engaged in medical practice. when is the deadline for submission of abstract? I am afraid there will be no call for abstracts, as the programme is already finalised. Can you please advise whether this conference takes place every year? I would love to attend. No I am afraid it is a one-off event.